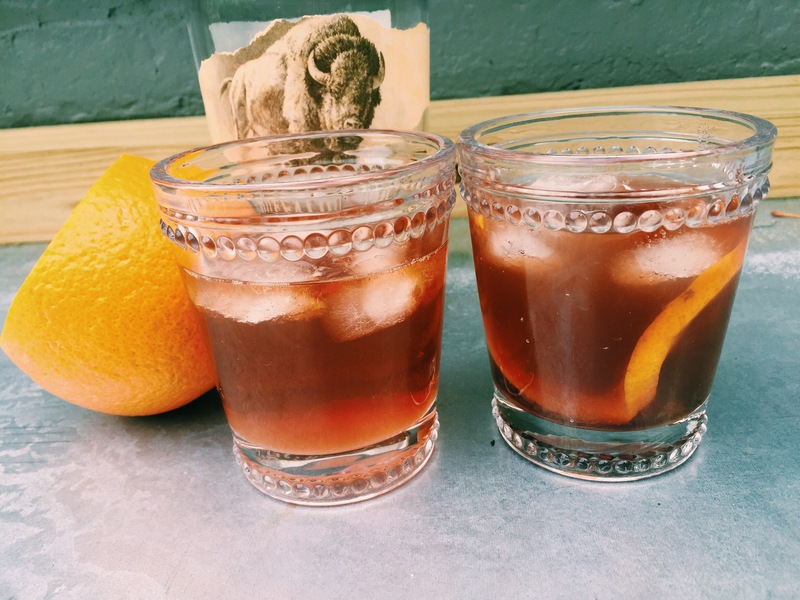 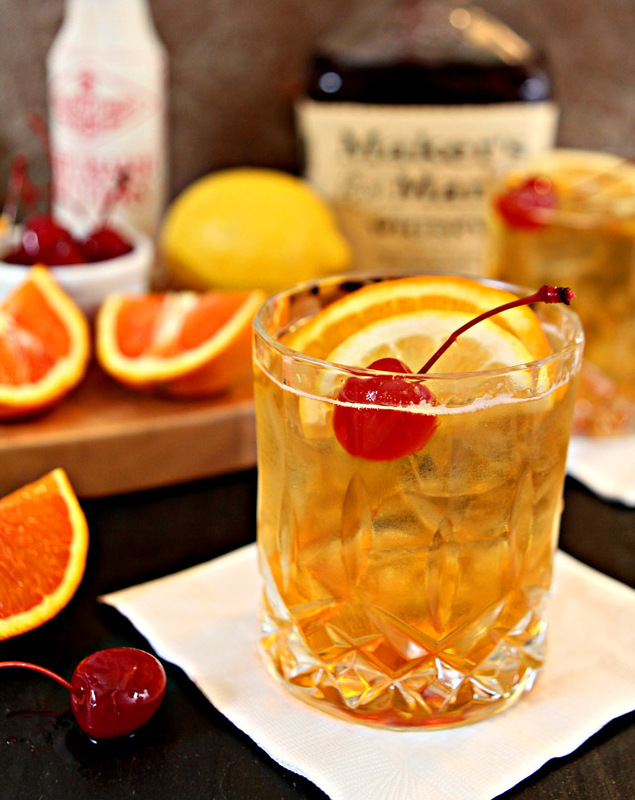 The Old Fashioned is a cocktail made by muddling sugar with bitters, then adding alcohol,. 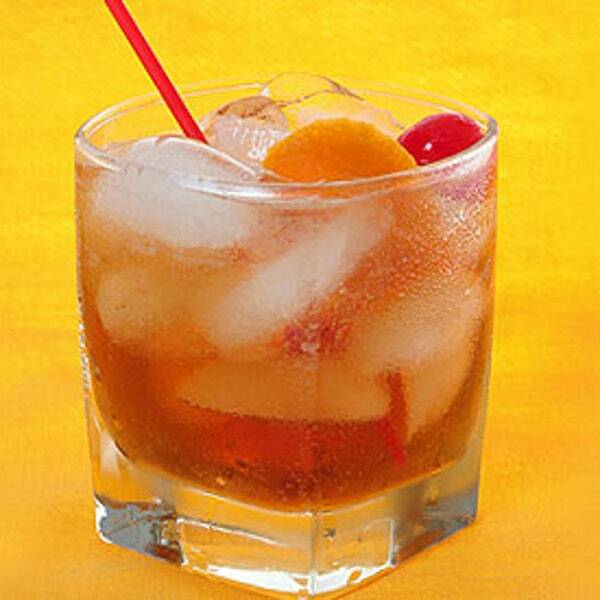 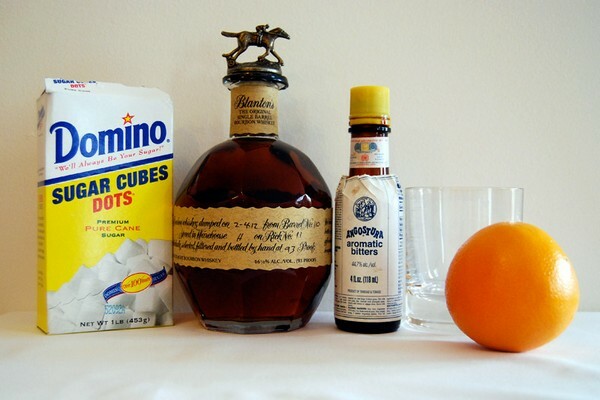 The Whiskey Old Fashioned recipe specifies the following (with a jigger being 2 US fluid ounces (59 ml. 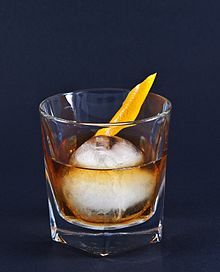 The use of the drink in the series coincided with a renewed interest in this and other classic cocktails in the 2000s).